David and Mary Robinson, Sausalito, CA; NGA purchase, 1995. Phillips, Sandra S. and Maria Morris Hambourg. 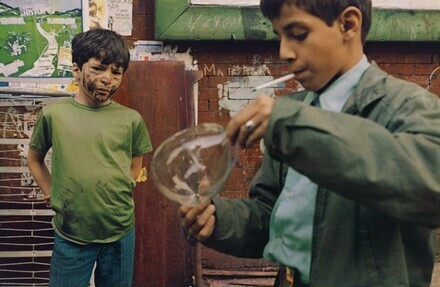 Helen Levitt. Exh. cat. San Francisco Museum of Modern Art, 1991, pl.65.